Polar blond the haircolor for the stars. The blond hair with short hair is a hit. The artists have understood : to boost their cut boy, nothing like a great color and assumed. The supermodel Cara Delevingne known for not doing things by halves, has cut her hair overnight and today is a marvelous blonde peroxidized cut. The actress Michelle Williams has adopted the short haircut for several years now, but to vary the pleasures, they changes her hair colors almost every season. If your goal is find the perfect haircolor for your short haircut, Read this! You have brown hair and want to give some pep to your short haircut? one of he best solution: the Balayage or Hairpainting. Realized in blur on the whole of the hair, it will give light and relief to your hair. Depending on your preferences, you can pick in copper hair , blonde, mahogany, or gold hair. Our favorite ? The boyish cut with the discreet blond reflections of Emma Watson. To awaken a chestnut a little dull or a brown too commonplace, nothing like a brown color sliced. 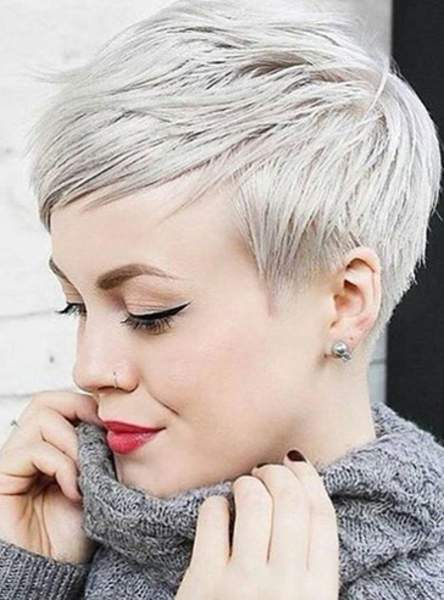 In addition to brightening your complexion, coloring will bring chic and femininity to the short haircut. This is how the actress Ginnifer Goodwin likes to wear her boyish cut: she never tires of her raven brown she maintains monthly. Same desire for Phil Collins’ daughter Lily. Wearing a short hair cut, colorful haircut is not easy. Not only will it be necessary to return to the hairdresser regularly to cut the tips, but also to redo his color and avoid the root effect. But between two appointments at the professional, small are to know: first, space up the shampoos to avoid damaging too quickly your color or sweep (the dry shampoo will be your best friend). And to wake up the color, use appropriate care like repigmenting masks or revealing shampoos and mask treatment. Posté le 29 janvier 2018 à 4 h 46 min. 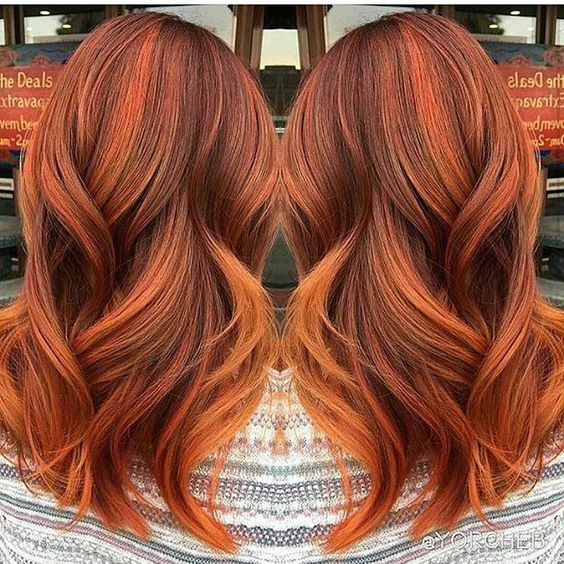 The ideas of hair color inspired by nature await you this autumn 2017 ! 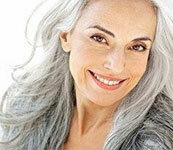 Many women are absolutely satisfied with the natural color of their hair. Even if it is so, it is in the feminine nature to look for versatility and try new hair styling to change its appearance. There are several ways to change her image, perhaps by buying lingerie, but the first thing that comes to mind in this situation is to try a new hair color. 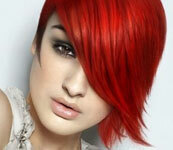 Hair color ideas can be drawn from any source: nature, modern art, color palettes and fashion combinations. There are many inspirations around you. Here are 20 inspiring hair colors for your fall 2017. Nature is an inspiring source for many of us, many great colorists are inspired by nature to create stunning colorations like « Galaxy hair« , « Blue Jeans Hair« , « Frapuccino », « Pumpkinhair » and « Boreal Aurora« . Need of a bit of inspiration before heading to the salon this season? These are fall 2017. Whether you have the urge to undergo a complete hair change, or if the cut portion isn’t in the cards, a new dye job could be your answer. This season, there’s a range of new shades to try from updating your current base color with ribbon highlights like Olivia Munn’s, or going all in like Kim Kardashian did when she recently went platinum blonde. And this season was especially good in taking fun, inventive ideas to the forefront, from playing with multiple textures to new incarnations of just plain old pretty looks. Posté le 24 octobre 2017 à 19 h 00 min.